6021 Francis Scott Key Dr.
We understand that after a long day, you want to relax, unwind and get a good night’s sleep. 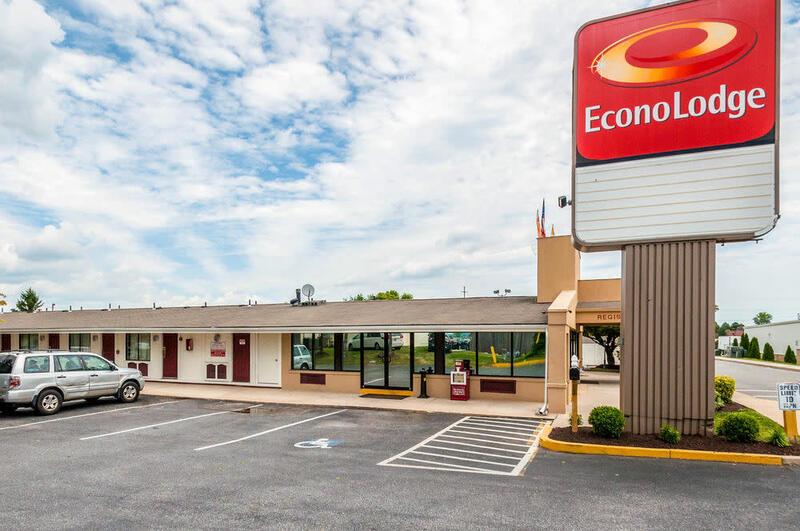 That’s why we make it easy for you at our Econo Lodge hotel. 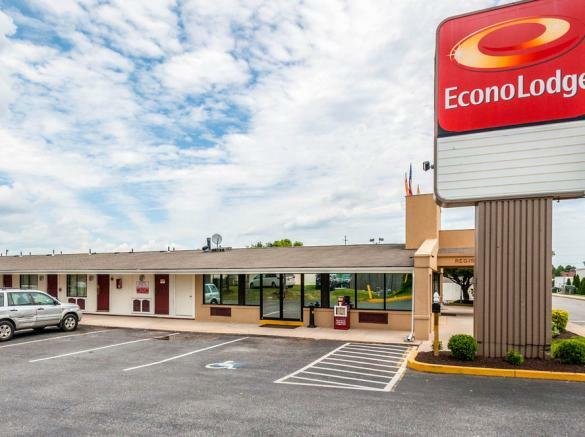 We offer a stress-free experience with free Easy Start continental breakfast, high-speed Internet and premium movie channel — and always a warm welcome! 96 ground floor rooms. HBO/ESPN/CNN/Cartoon network, local calls, microfridges, cot and cribs available. Convenient to I-70/I-270, US -15.